A criminal conviction within Canada carries the same effect as a conviction outside Canada — they both result in criminal inadmissibility. An individual who has cleared the Canadian border and not been deemed to be a security risk may believe that inadmissibility does not come into play. It is a common misconception that any sentence for a crime committed in Canada would be served within Canada. After all, how can an individual be found inadmissible when he or she has in fact already been admitted to the country? Unfortunately, a conviction within Canada can lead to a determination of criminal inadmissibility. Despite these similar effects, the methods of resolving inadmissibility resulting from a Canadian conviction differ in some respects to crimes carried out abroad. Whereas for an offence committed outside Canada an individual is inadmissible as of the time when the charge is laid, this is not the case for offences within Canada. Canadian offences render an individual inadmissible only when an actual conviction takes place, and not before. This is due to the phrasing in the Immigration and Refugee Protection Act, which makes the distinction between “committing an act” that constitutes an offence, and a conviction for an offence. 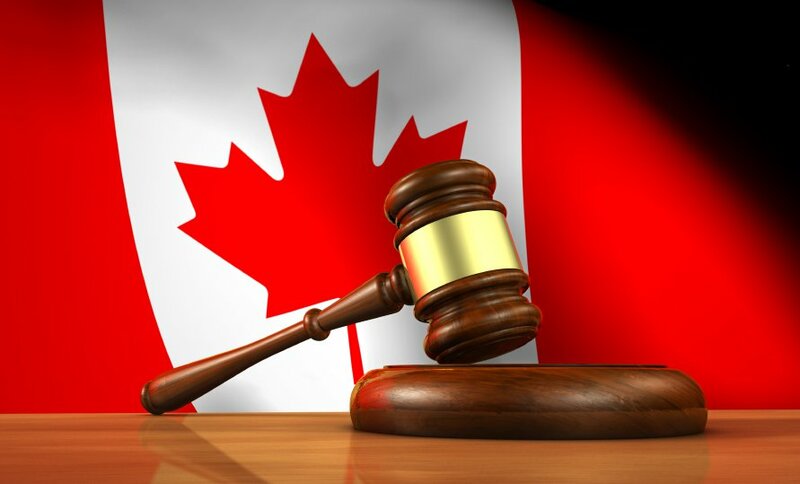 When somebody receives a charge outside Canada for committing an act that constitutes an offence, he or she is immediately inadmissible, whereas an actual conviction is required for inadmissibility to ensue as a result of an offence within Canada. Although criminal rehabilitation is the application to pursue to resolve inadmissibility for an offence committed outside Canada, a different procedure must be followed in the event of a conviction within Canada. This procedure is called a record suspension, and it is a process comparable to criminal rehabilitation, as the focus of the application is similar. In both applications, the emphasis is on how the individual has bettered himself or herself since the offence and is consequently unlikely to re-offend in a similar manner. The eligibility period differs slightly, however, as one may apply for a record suspension five years after completing the sentence for a summary conviction offence, or 10 years after completing the sentence for an indictable offence. This distinction does not exist with regard to criminal rehabilitation, and in all cases the individual is eligible to apply five years after completion of the sentence. The appropriate action to take is the same, regardless of whether the offence took place inside or outside of Canada. Before the individual is eligible for a record suspension, in order to remain in the country legally, or enter the country if trying to come back after having been previously convicted in Canada, he or she must apply for a Temporary Resident Permit (TRP). 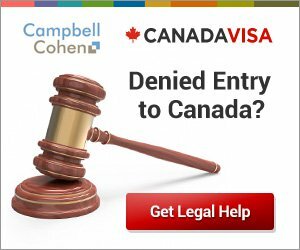 Aside from the different lengths of time during which the only possibility for being in Canada legally is a TRP, as opposed to either a record suspension or criminal rehabilitation, the general TRP rules apply.